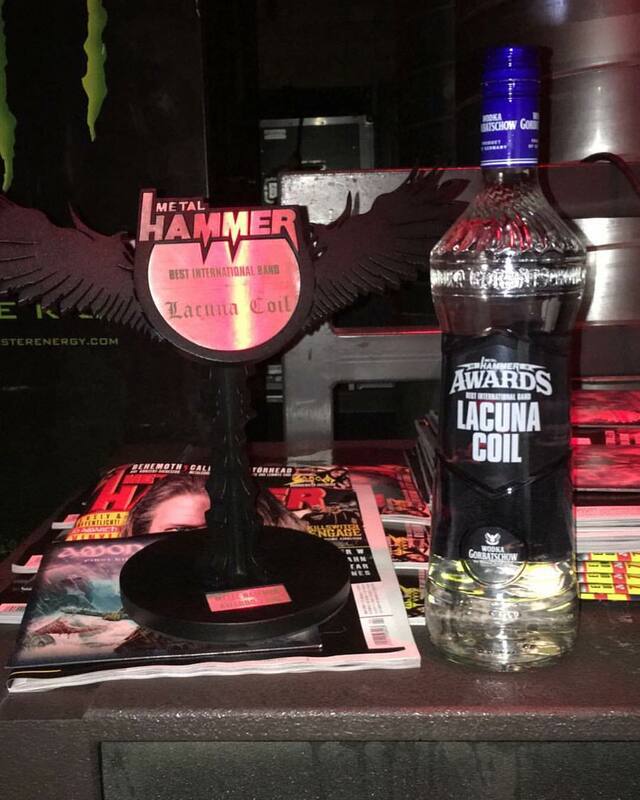 The February 2012 issue of UK magazine ‘Metal Hammer’ includes a very special 24-page mag dedicated purely to the history of Lacuna Coil. 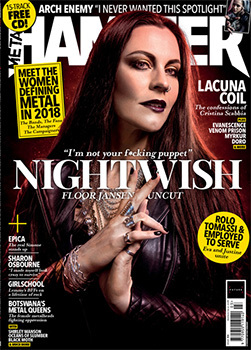 With exclusive interviews, photos, album reviews, and commentary on the band since 1994 this magazine is unmissable for Lacuna Coil fans! 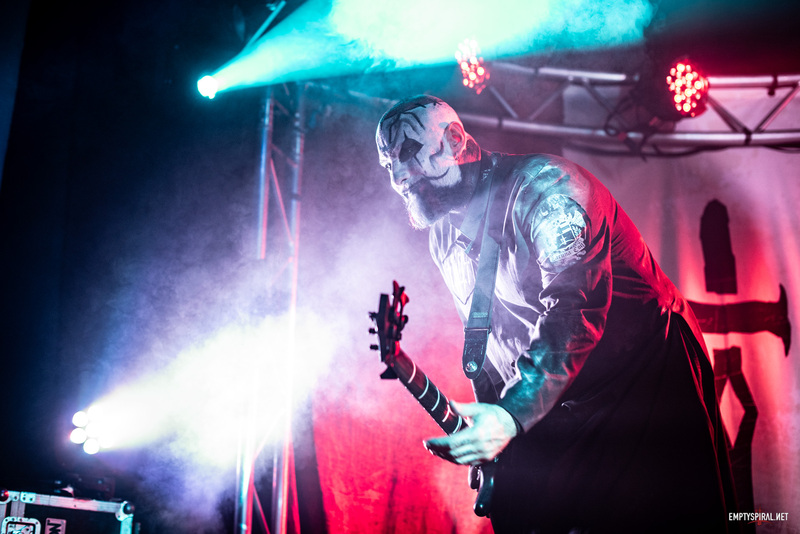 Be sure to pick up your copy of the February 2012 issue of Metal Hammer when it hits the shelves on Wednesday 11th January!